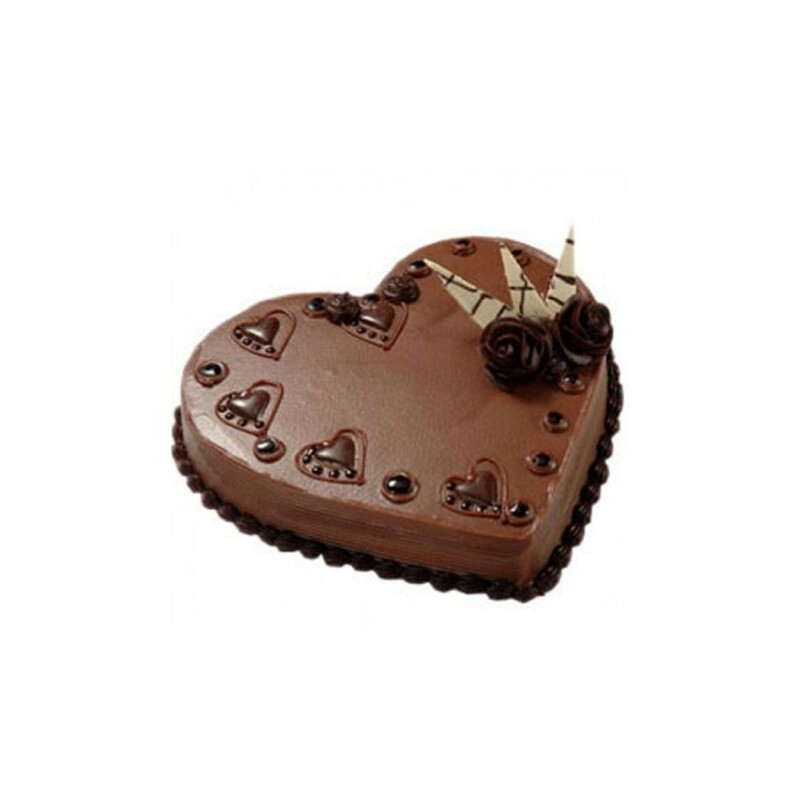 Say your true love to your Queen or Princess or Mum or your cute kid.The delicious Heart shape Cake will pass all your love having no words to express it.OrderYourChoice will make it happen and send this Heart shape Cake to your dears in India and let them feel your true love. 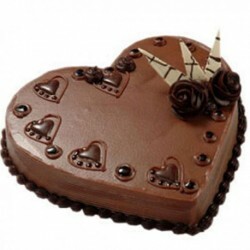 Bought this heart shape cake for my girlfriend's birthday. She was so surprised and loved the cake. The cake tasted very very awesome. Thanks for the punctual delivery orderyourchoice. You guys made her birthday a memorable one.